Coaches play a critical role in shaping the character of our next generation of leaders. That character development starts with a healthy manhood. At Interval House we know that outreach and education is key to helping prevent and break the cycle of domestic violence and to reduce the impact this societal issue has on victims, their families, friends, co-workers, the health care system and level of crime. 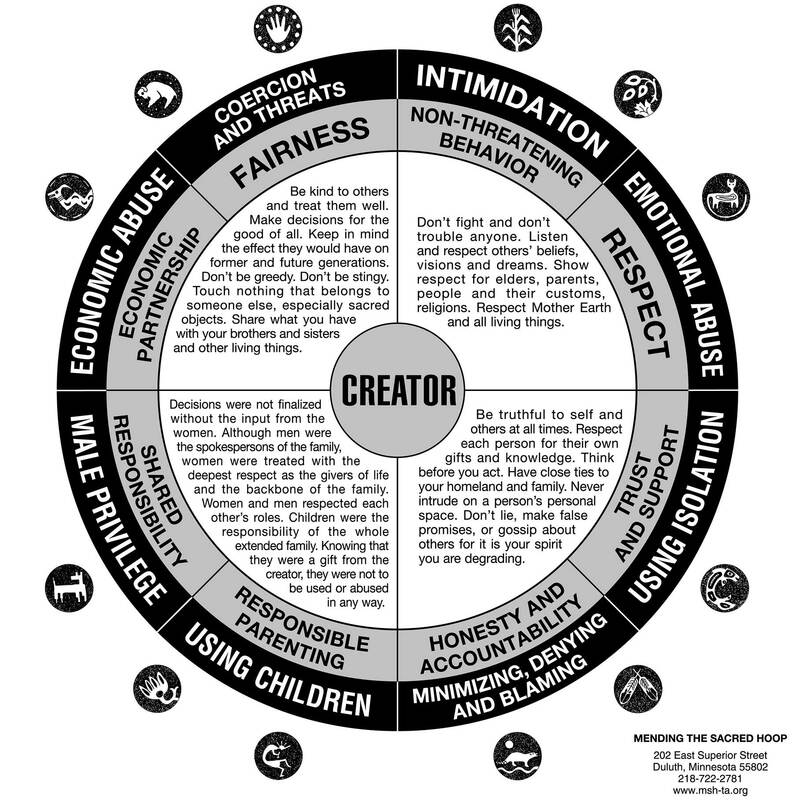 We are currently educating educators — coaches, business leaders, hair stylists, teachers, parents, health care workers, and community members — so they too recognize the signs as well as the insidious scope of this problem within their communities. To break the cycle of violence we must start early, with school age children and teens, by creating awareness and healthy models of behaviors and relating. Interval House’s Community Educator, select staff and volunteers are available to speak and make presentations to universities, businesses, schools, clubs, churches, civic groups, and other organizations. Interval House offers speakers’ training sessions for volunteers who wish to speak about domestic violence, Interval House and its history at selected public events. This program is under the direction of the Community Outreach Coordinator and all speaking engagements must be approved by him/her. This training is offered annually, or as needed.